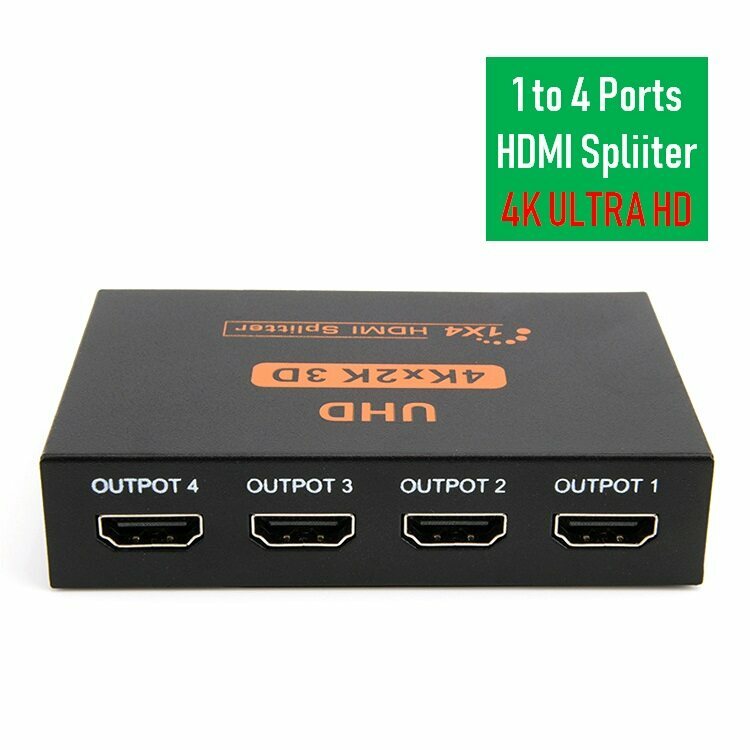 【1 INPUT TO 2 OUTPUTS / 1 INPUT TO 4 OUTPUTS / 】 - 2 way / 4way HDMI splitter can distributes one input signal to 2 / 4 identical HDMI output devices. It means you can enjoy same full HD images on four screens. 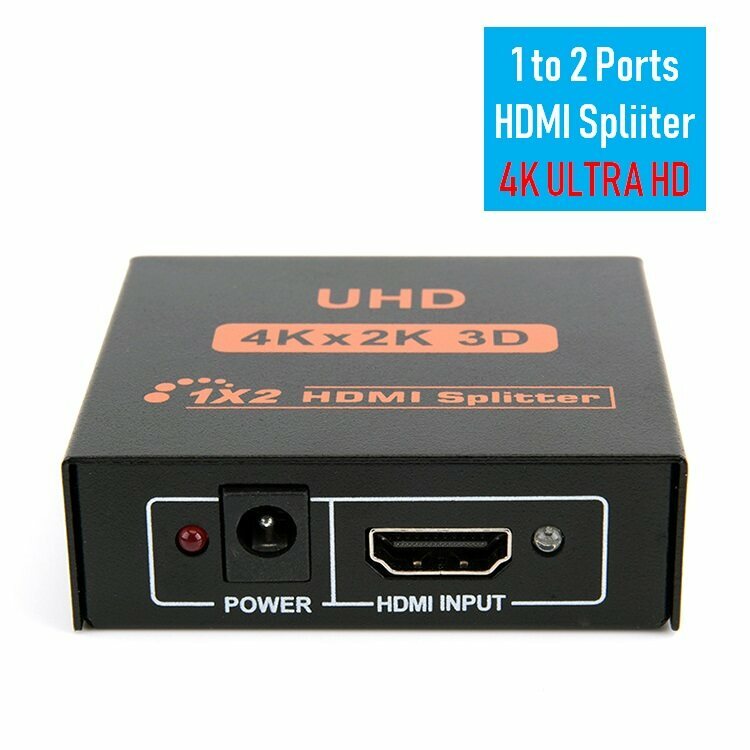 【SUPPORT 3D 4K】 - This hdmi splitter can support HDMI 3D video and HD resolution up to 4K X 2K. 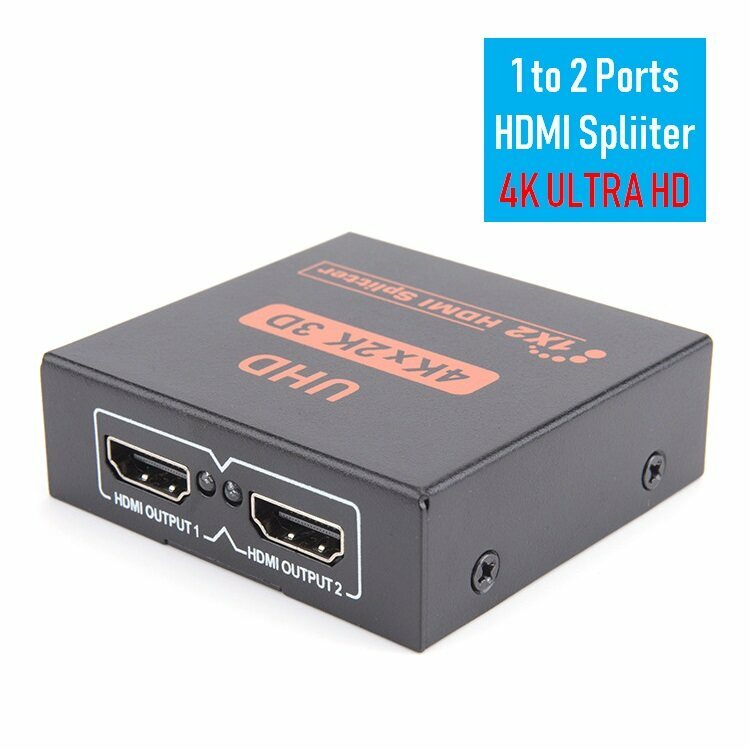 1080P , 1080i, 720P are also compatible. 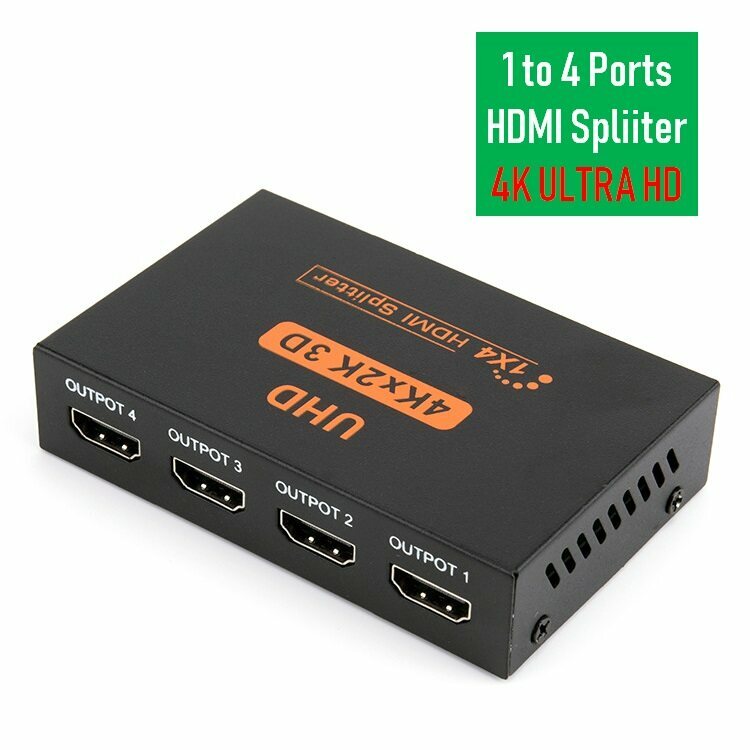 【STRONG COMPATIBILITY】 - 1X4 HDMI splitter is the best solution for digital entertainment center, home theater, conference’s room,class room and more. 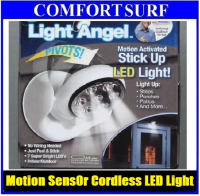 Compatible with HDTV,PC,PS3,PS4,XBOX,Blue-ray,Camera,projector,Nintendo and so on. 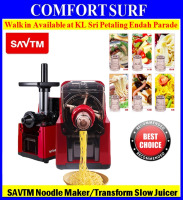 【EASY TO USE&METAL BOX】 - No need to install any driver. 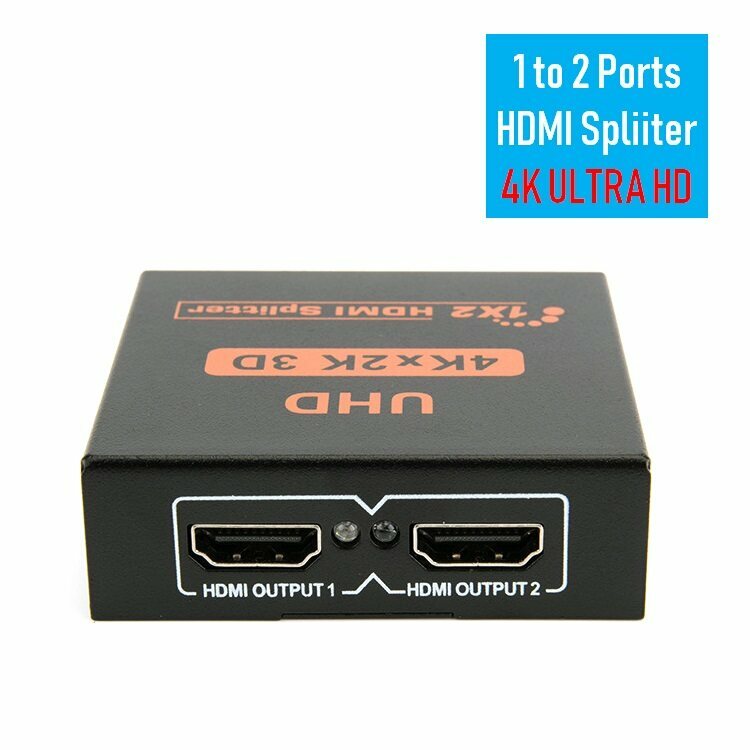 Use HDMI cables to connect it to your devices with HDMI connectors,and then it will start to work. 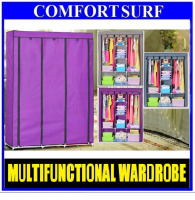 This is a high quality metal box with cooling outlet, won’t break easily and can work continuously for long time. 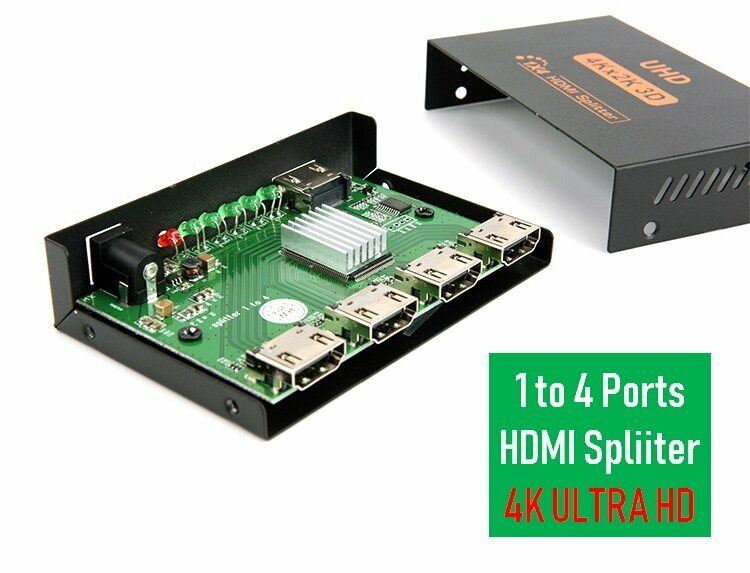 Model HDMI-Splitter@4Ports input 4 outputs, duplicate one signal to 4 hdmi outputs devices. 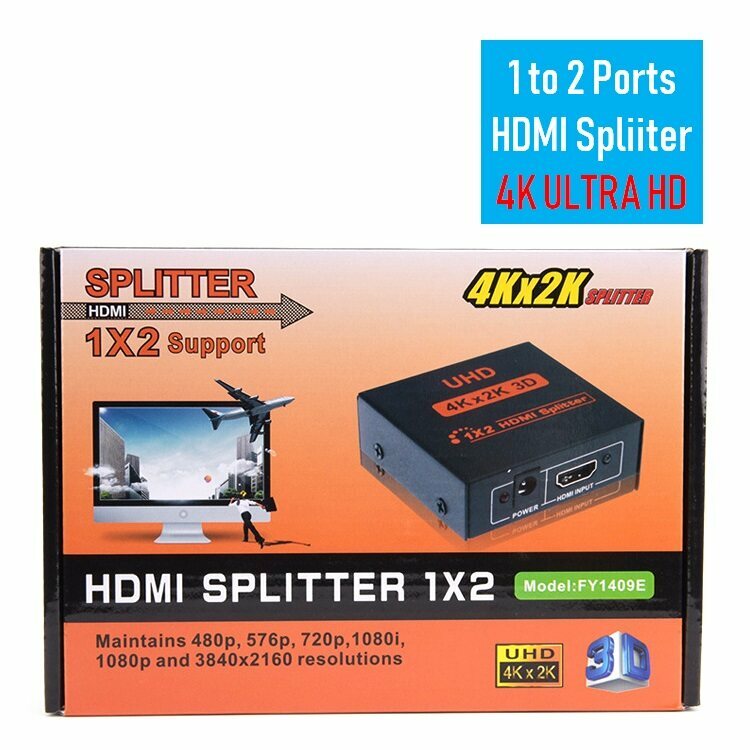 Model HDMI-Splitter@2Ports input 2 outputs, duplicate one signal to 2 hdmi outputs devices. 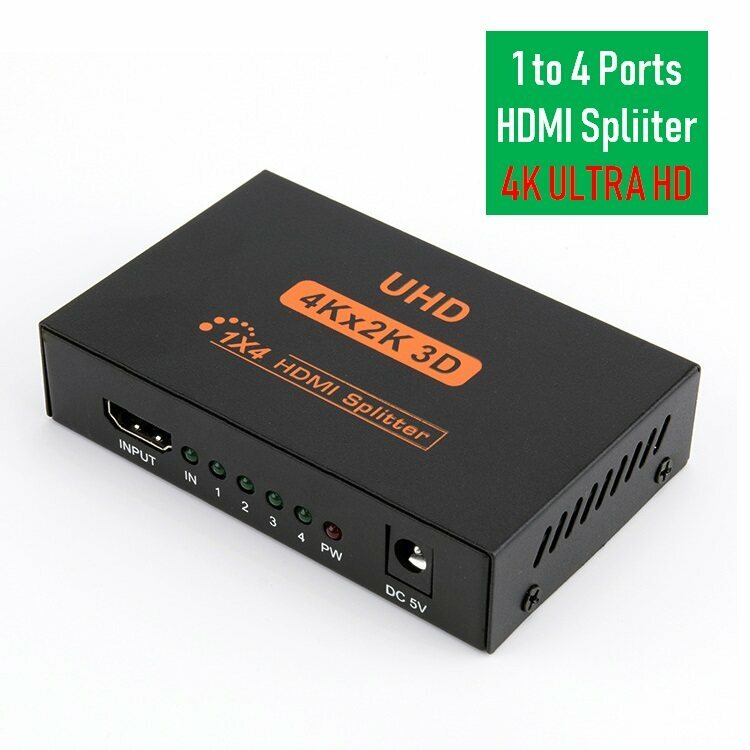 Great images quality,support 3D 4K,1080p. 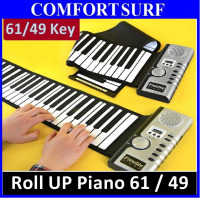 Convenient to use, no need to install drivers, portable, flexible, plug and play. 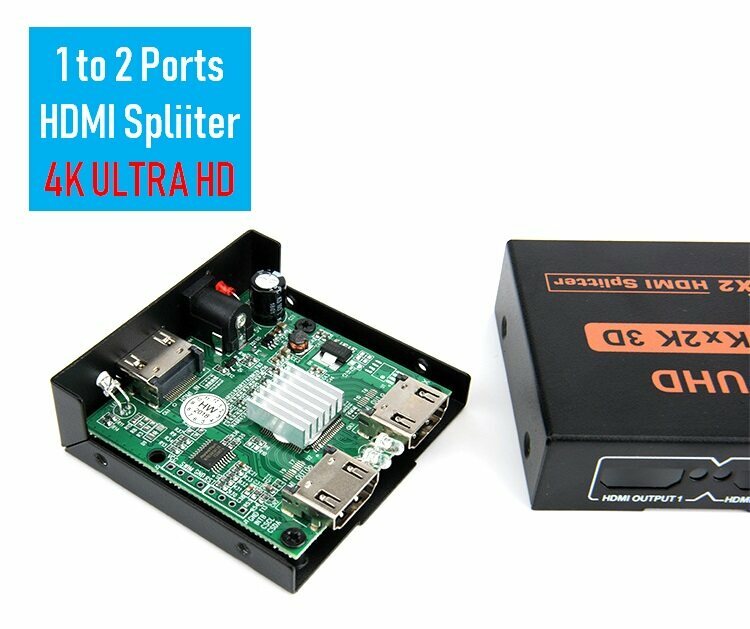 Multi-format input, Support PAL, NTSC3.58, NTSC4.43, SECAM, PAL/M, PAL/N standard TV formats input. 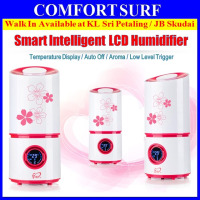 Portable , mini size ,save space ,easy to move. 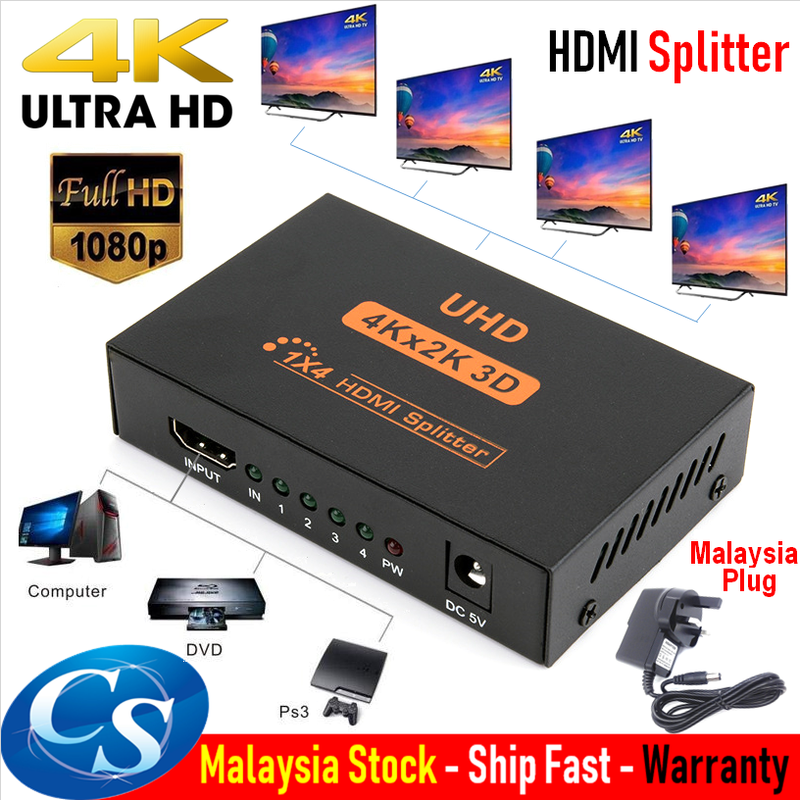 It provides HD solutions for HDTV retail and display sites, HDTVs, STBs and DVDs. Ideal for projector factories, noise, space and security issues, data center control, information distribution, boardroom demonstrations, school and corporate training environments.